‘Mirroring Hands’ A Special 2-Day Workshop! Richard Hill, MA, MEd, MBMSc, is a practising psychotherapist/counsellor, an author, educator, and professional supervisor. He is acknowledged internationally as an expert in human dynamics, communications, the brain and the mind and is a regular speaker around the globe. He has developed special training courses for suicide prevention and is the originator of the Curiosity Oriented Approach. 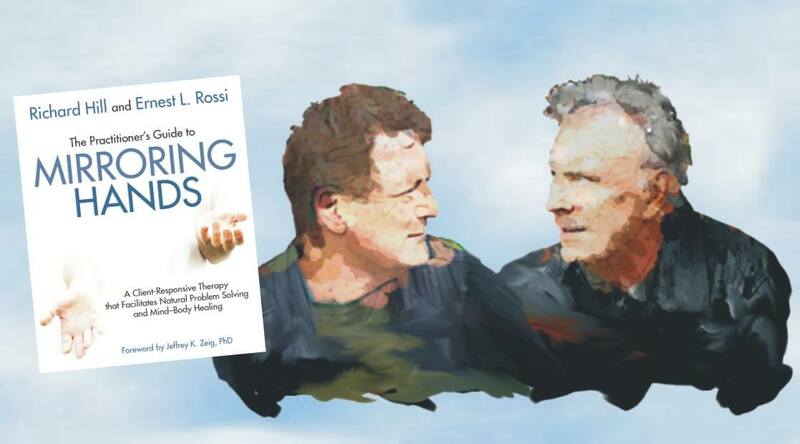 His work with Ernest Rossi, PhD began in 2005, leading to the publication of The Practitioner’s Guide to Mirroring Hands in late 2017. 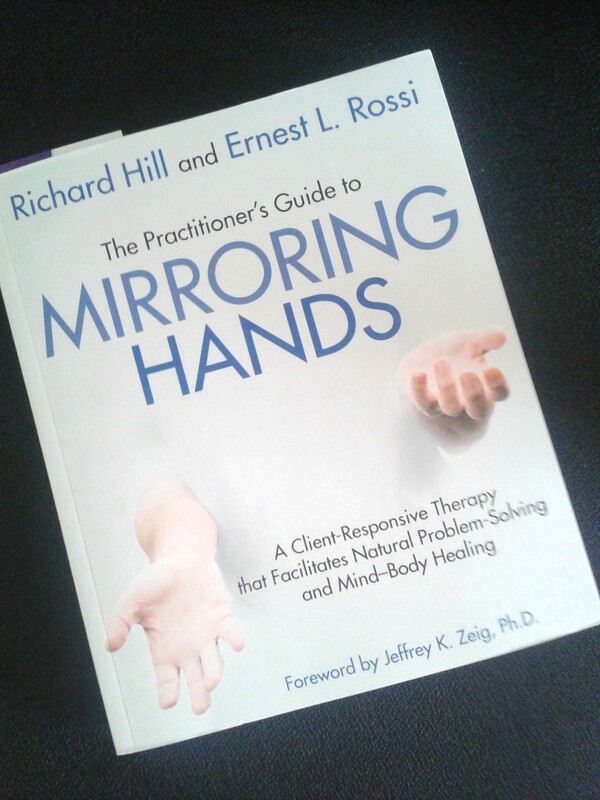 Mirroring Hands is not only about the technique first developed by Rossi, but also a complete approach to therapeutic practice. This is described as a Client-Responsive therapeutic. He is President of the Global Association of Interpersonal Neurobiology Studies (GAINS), a select member of the International Psychosocial Genomics Research Group, director of the Mindscience Institute and, Managing Editor of The Neuropsychotherapist. He holds Masters degrees in Arts; Education; and Mind and Brain Sciences. His other books include, Choose Hope and How the ‘real world’ Is Driving Us Crazy! as well as numerous articles, journal papers and book chapters, including Perspectives on Coping and Resilience and Strengths Based Social Work Practice in Mental Health, published worldwide. We explore and re-establish awareness of our best ways of being. We learn about natural problem-solving capacities both as individuals and in relationship with clients. Session 3 – The Language and The Silence of Mirroring Hands. This full day workshop prepares the participant for the practical application of Mirroring Hands with the client in mind. Certificate III is a 2-day workshop, yet to be formalised as I have done above, but it will be an immersive weekend only for those with Cert I and II or with a wide range of prior knowledge and experience. The program will be very experiential and with group discussion to explore the deeper levels of Mirroring Hands. A 6-8 hour video program will be created in the next few weeks. Pre-production work is already underway. This group is open to anyone interested in Ericksonian hypnotherapy. Moreover, all skill levels are welcomed. This monthly meetup is based in Central London to discuss anything Ericksonian and more complex casework examples found in clinical practice when utilising Ericksonian hypo-therapeutic principles and techniques.